Looking for Finance for your Taxi? Get Insurance for your Business! From the Specialists in the Taxi Industry. 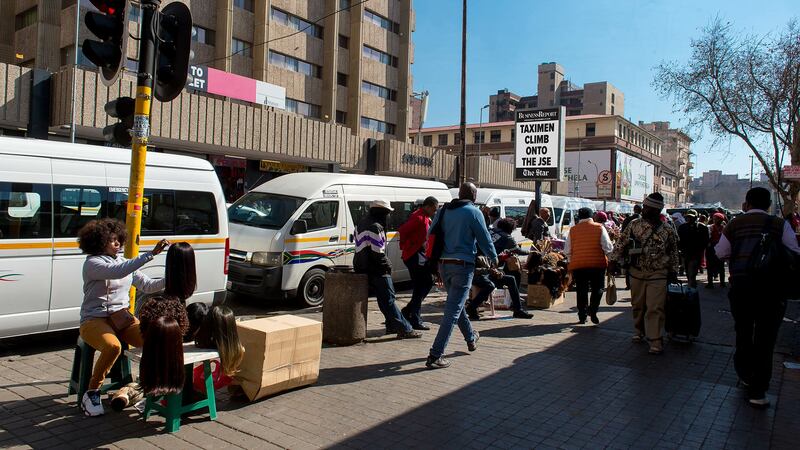 We are committed to our clients and are a significant contributor to the financial empowerment of taxi owners. 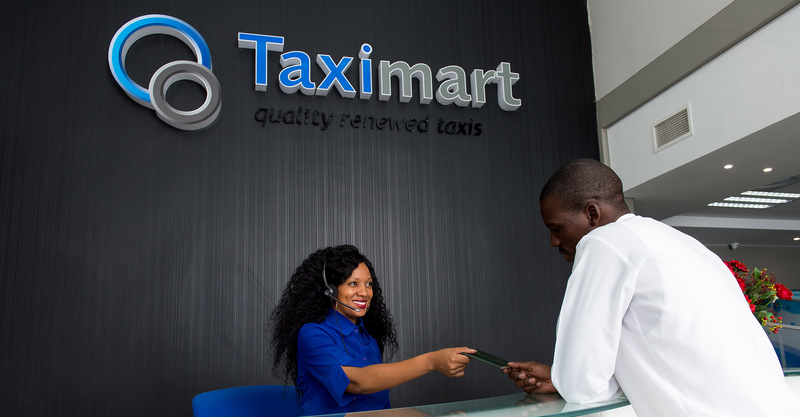 We finance small businesses – your taxi business – which helps create employment for an estimated 400 000 drivers, rank managers and associated service providers. We have everything you need to start or grow your taxi business. Looking to start or grow your taxi business? We are the specialists in pre-owned and new taxis in South Africa. 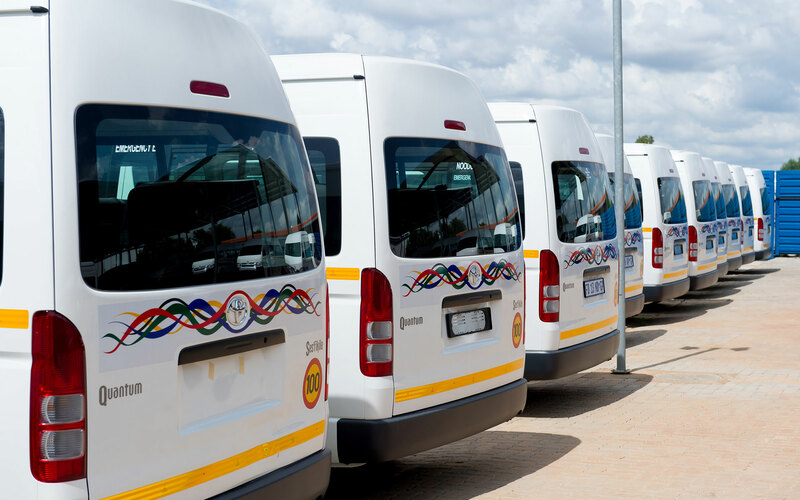 Purchase your vehicle direct through SA Taxi, supplier of new and pre-owned taxis. We are the first financial service provider to focus solely on the taxi industry and understand what you need as a business owner. Whether it is replacing a taxi or purchasing a new one, we are able to assist. Khusela Taxi Insurance is tailored insurance for your taxi. We include Installment Protection, Khusela Business Assist, and Taxi Alert SMS as additional benefits to protect your business. to start and manage your business!